While eagerly waiting for your new and financially improved paycheck, you might find yourself daydreaming about the amazing things that you’ll be able to buy. Finally taking a vacation, buying the latest electronic gadget, enjoying a well-deserved shopping spree—you’re just itching to treat yourself to something huge. 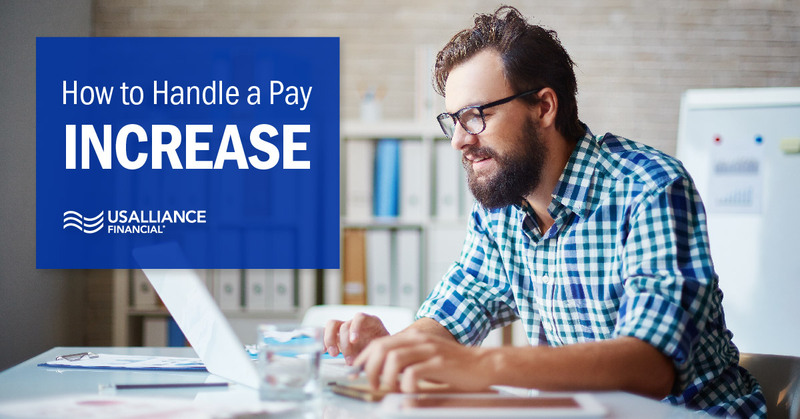 Before you do, it might be best to wait until after you’ve received your first newly increased paycheck. Uncle Sam might end up taking more than you realize. On the first day of a new job, most employers will walk you through your benefits during a lengthy orientation process. By the end of the day, the last thing you feel like doing is setting up your 401(k). Fight that urge. The first day of a new job might be the slowest. Make the phone call to set up your 401(k) (or rollover your previous one from the old employer) and start paying your future self first. Even if you received a raise at your current job, re-assess your goals and increase your contributions. Increasing your 401(k) contributions now will pay off later. 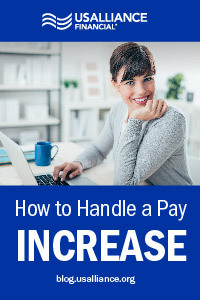 If your new job came along with a pay increase, this is also a good time to make a plan to pay down your debts. Set up your new direct deposit. A great time to re-evaluate your primary financial institution is when the human resources department hands you that direct deposit form. This may be your opportunity to sign up for a free MyLife Checking account with direct deposit. You could get paid up to two days earlier, and get access to a free monthly credit score. And with our vendor ClickSwitch, switching over your automatic payments will be seamless. If you find that your new salary places you in an entirely new tax bracket—that’s a “good” problem. But it also might be overwhelming to try and figure out what to do with your funds on your own. Reach out to your financial advisor and ask them for advice. At USALLIANCE, our financial advisors can help create a financial plan with your newly increased income. Concerned about being in a new tax bracket? Ask a CPA. They can provide a clear picture of what you can expect with your income taxes. You’ve waited to see how taxes affect your new paycheck; you updated your 401(k), now comes the part you’ve been waiting for—treat yourself. (Hey, we never said being an adult was easy). Plan that trip you’ve been dreaming about, make that indulgent purchase or find a way to pamper yourself. Celebrate your accomplishments and reward your efforts. Go ahead and revel in your success. You’ve earned it. But don’t forget to be financially responsible, too. 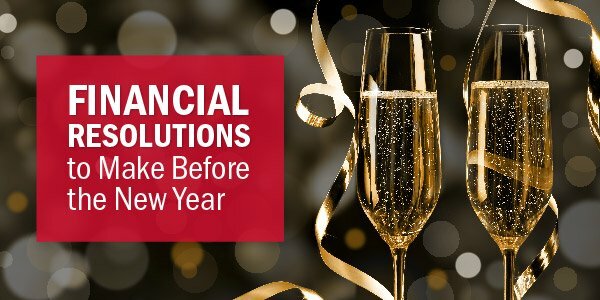 Celebrate with a splurge now and then, and make plans to invest for your future ever day. Your wallet will thank you for it. Get started in your new financial venture by opening a MyLife Checking account with direct deposit.